Happy Holidays, Slow Food Friends! 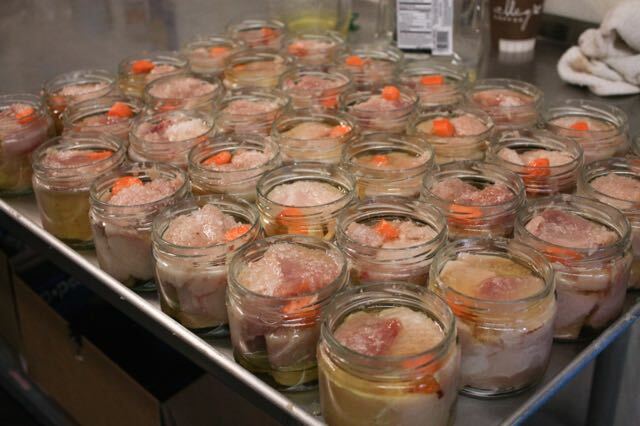 We have a lot to celebrate in this newsletter: we've got our date picked for tuna canning, special recognition from friends in the world of Slow Food, a look back at a great time volunteering this fall, upcoming food heritage events, and more. Enjoy and all the best to you and yours!